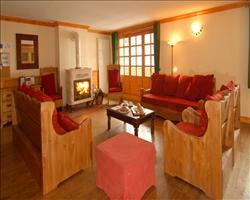 The chalet is in the small hamlet of La Daille about 2km from the centre of Val d'Isère. There is a regular ski bus which runs between La Daille and Val d'Isère centre up until 2am. The word 'charming' gets used a lot in chalet descriptions, but in this case, its use is totally justified. Once an old farm cottage, the Vieille Maison has been lovingly converted with the intention of keeping many of the original features. The warmth and cosiness of the chalet hits you as soon as you walk in. You're greeted by huge, well-seasoned wooden beams that span the ceiling and rise up from the floor, through the dining table! It certainly makes for a good talking point on the first night. Being quite a basic chalet, there aren't any fancy facilities like hot tubs etc, but the sheer character and large wood burner in the lounge/diner make up for that. Also, the location is a real bonus as you're right opposite the Funival funicular railway in the La Daille area of the resort. This takes you right into the heart of the 300km Val d'Isère - Tignes ski area. Busy Val d'Isère centre is 2km away yet easily accessed by a regular shuttle bus which runs up until 2am. Head out to make the most of the fantastic nightlife and head back to the peace and tranquillity of La Daille. All five bedrooms have many original barn features and are a fair size with comfy beds and plenty of character. Most rooms share facilities except the two-floor bedroom which has two sleeping areas, each with its own ensuite. Our chalet board basis is designed for skiers and boarders. Breakfast is a fairly extensive affair with cooked and continental options every day. Your daily afternoon tea of freshly baked cakes and biscuits will be waiting for you when you come in from the slopes. Evening meals are a three-course set-menu with regionally inspired dishes and free-flowing wine throughout the week, all followed by fresh coffee. We provide evening meals on six nights a week leaving you free to head out and explore the resort on one evening. We update Chalet La Vieille Maison's details often, but facilities do change. e.g. some extras listed by the supplier as "free" or included might only be for the first time you use them, or for one time per party, then charged for further use. If any specific feature is essential to your holiday, make sure you ask us to confirm the details of it before you book your holiday. This package holiday to Chalet La Vieille Maison in Val d'Isere, France departs Saturday 14th December 2019, for a 7 night stay on a "catered chalet" board basis. A local tourist tax (Taxe de Sejour or Kurtaxe) is levied by many councils in European ski resorts. It varies by standard and type of accommodation and is age dependent, so not everyone is charged. It's not included in the basic price of your holiday and is usually paid locally. For reference, the average charged in winter 15/16 was between 50p and £2 per person, per night. Val d'Isere lift pass price last reported as €294 (adult 6 day). Ask for a quote when booking Chalet La Vieille Maison. Xtra Chalet Champ... Val d'Isere France, Gatwick to Chambéry 14th December. 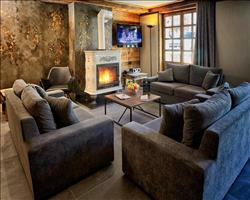 Chalet Cristal 5 Val d'Isere France, Gatwick to Lyon 14th December. 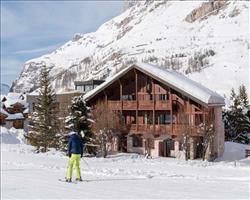 Chalet Cristal 4 Val d'Isere France, Gatwick to Lyon 14th December. 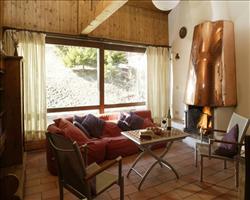 Chalet Cristal 3 Val d'Isere France, Gatwick to Lyon 14th December. 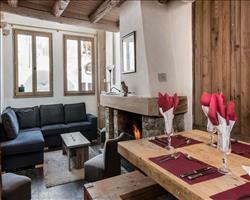 Chalet Cristal 2 Val d'Isere France, Gatwick to Lyon 14th December. Chalet Maison Rose Val d'Isere France, Gatwick to Grenoble 14th December. 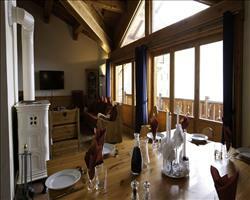 Chalet Val Rogoney Val d'Isere France, Gatwick to Grenoble 14th December. 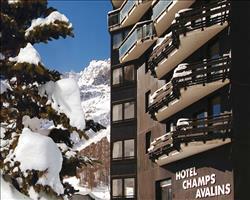 Chalet Cristal 1 Val d'Isere France, Gatwick to Lyon 14th December. 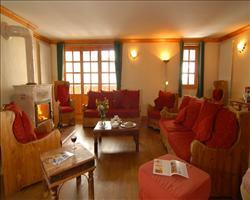 Chalet Bonne Neige Val d'Isere France, Gatwick to Grenoble 14th December.